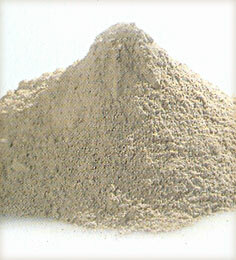 Lime is obtained by the of calcination lime stone .Calcination is the process of heating an ore upto the redness. 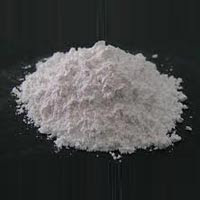 3>Poor lime -It is also referred as impure lime or lean lime as it is obtain from the calcination of the lime stone having purity lees then 70%. This lime does not undergoes slaking ,hardness very slowly and posses muddy white color .hence ,it is used in engineering works of minor important . it is used for the treatment of water . it is used for the stablization of soil . it is used for the manufacturing of glass . it is used for plastering and white washing . it is used in brick masonary and stone masonary.